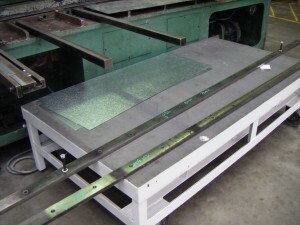 Guillotines « Revro – New & Used Industrial Equipment, Service and Spare Parts. 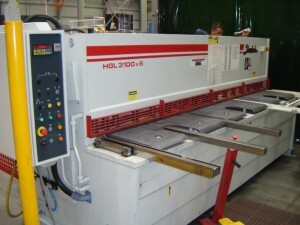 Sharp guillotine blades are essential to ensure a high tolerance cutting job. We have supplied our clients with new guillotine blades to suit a wide range of manufacturers including John Heine, Amada, Pearson, Kleen, YSD, Acrashear, Fisher, Durma, Pacific, AP Lever, Avik, Cincinnati, Promecam, Hydracut, Edwards and more. We also offer a comprehensive precision grinding and sharpening service as well as a complete blade removal and installation services. We ensure close tolerancing and consistent heat treating to provide unsurpassed cutting performance.